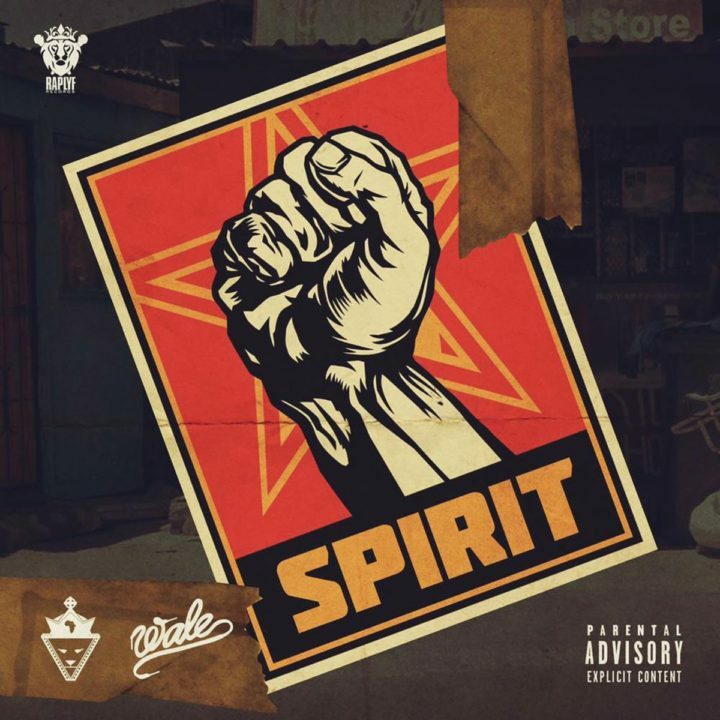 Wale assists South African rapper, Kwesta on his new Kwaito-inspired single, "Spirit." Those paying attention would remember the South African from his time with The Sway In The Morning crew. Listen to their collaboration below.